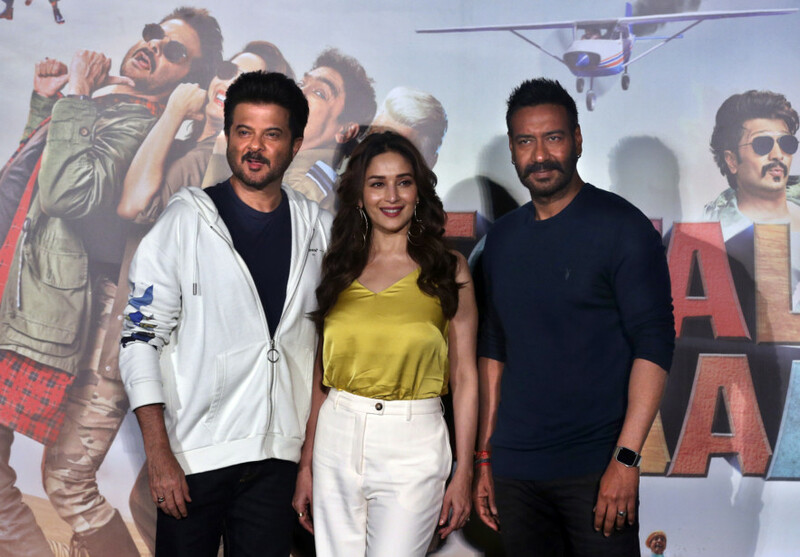 Bollywood actress Madhuri Dixit Nene, who features in the ensemble cast of ‘Total Dhamaal’, says she just could not refuse the movie as it offered her a chance to do something different after a long time. “It is really funny. It gave me something different to do after a long time, so I just couldn’t say no to the film,” she added about ‘Total Dhamaal’, which will release on February 22. The film marks Dixit Nene’s on-screen reunion with Kapoor after two decades. Talking about working with some of the other cast members, Dixit Nene said: “I am working with a lot of people here again. I have worked on films like ‘Dil’, ‘Beta’, ‘Raja’, ‘Jodi’ with Ashok Thakeria ji and Indra ji. 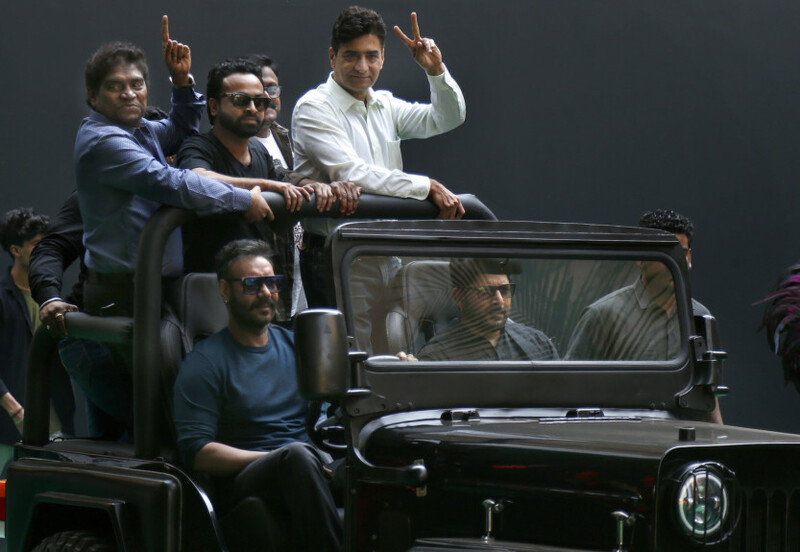 I also had one film with Ajay and Javed earlier and it was wonderful teaming up with everyone again. Meanwhile, Dixit Nene has herself turned film producer with the Marathi feature ‘15 August’.